Who would ever have thought nightlife in Bethesda could be compared to nightlife in Bangkok? Today, both are tanking, as a direct result of terrible government policies. Thailand has a military junta. Bethesda has the Montgomery County Council. Nightlife has declined under each. "Thailand's military government is crushing the spirit of Bangkok's nightlife," according to the Washington Post. The result, reporter George Styllis wrote, is the closure of many bars and clubs. 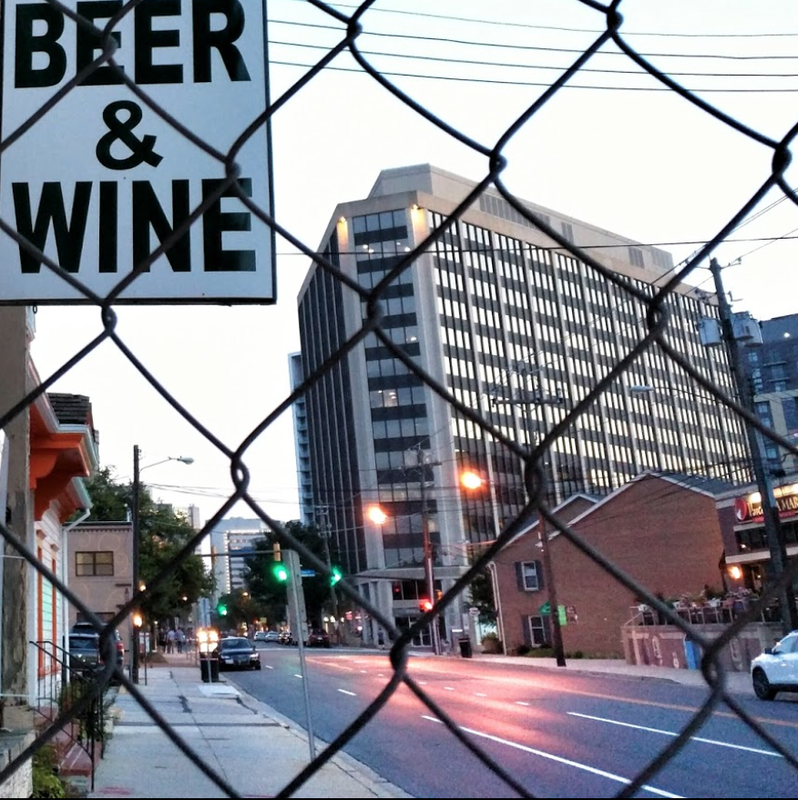 A whopping 14 nightspots have closed in downtown Bethesda since the failure of Councilmember Hans Riemer's disastrous "nighttime economy" initiative. Bangkok's after hours businesses are suffering from now-more-vigorously-enforced "arcane regulations." Sound familiar? It does to many Bethesda newcomers who are shocked to find they can't purchase Bud Light or a nice bottle of wine at grocery, drug and convenience stores. 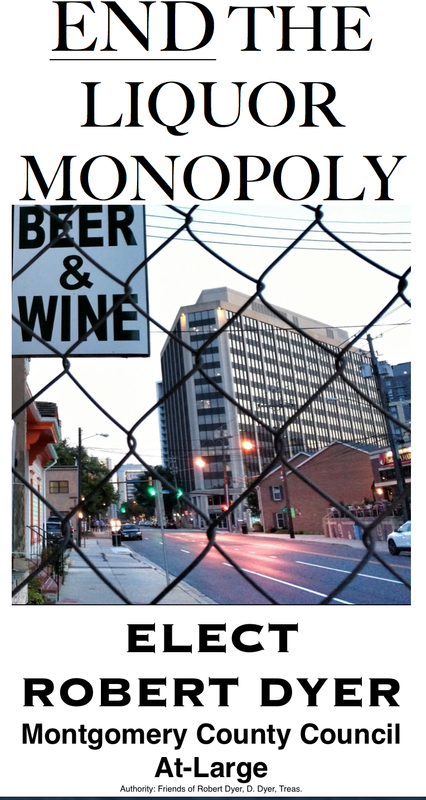 Our County government liquor monopoly is also referred to often as "arcane." Riemer claimed he would get government out of the liquor business, then turned 180 degrees, and instead took steps to preserve and strengthen the monopoly. "Bangkok has become a much less spontaneous city, and in many ways a more boring city than it was five years ago," Bangkok DJ Anders Svensson told Styllis. The quote applies to downtown Bethesda as well. Where crowds swarmed on sidewalks outside clubs like Relic and BlackFinn, streets are instead dark and empty after 9 or 10 PM, even on weekends. Remember how Riemer's political operative, given a $150,000 County job as a reward for his pre-2010 actions for developers and Riemer, executed Riemer's developer-fueled scheme to destroy the food truck industry in Montgomery County? Trucks were forcibly removed from prime lunch and dinner hour spots to a handful of private property locations far from where most customers were. Within months, 96% of food trucks either went out of business, or retreated into the District. Thailand's military government followed a Riemer-esque plan, as well. "In many bustling tourist spots," Styllis wrote, "street-food sellers were moved from main roads into side streets or to new parts of the city." Sound familiar? Of course, this doesn't even include the many late-night retail and pharmacy hours that were cut back or eliminated after the nighttime economy tanked. With most candidates running for office this year still opposing privatization of liquor sales in the County, voters will have to choose wisely on Election Day.